Twice coated for maximum knot strength and water repellency. Optimal blend of suppleness and elasticity. Proprietary misty brown polycarbonate large arbor spool. Designed for low material memory and easy handling in a stackable, compact, durable design. 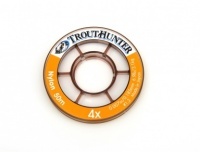 Premium rubber tippet tender is long lasting, smooth and water repellant. Unique colors for each diameter allow for quick identification of size. Exclusive U.V. resistant, waterproof packaging ensures that the product is of maximum strength when purchased. These Euro Nymph Leaders are ideal for the competition angler or for anyone wishing to fish nymph rigs. 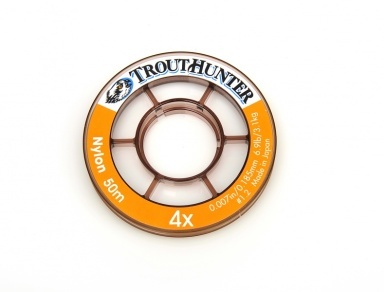 The best tippet material on the market and favoured by competition and recreational anglers alike.